Looking for a place to celebrate this year’s Thanksgiving Day on November 27? Look no more, RBG Bar & Grill at Park Inn by Radisson Davao offers a sumptuous set meals that will surely satisfy your gastronomic cravings for traditional American dishes, including turkey and decadent desserts. Guests can enjoy a variety of choices for their Thanksgiving dinner. RBG’s kitchen team is led by Chef Kristina “Teng” Collantes, who puts a new spin to old favorites. 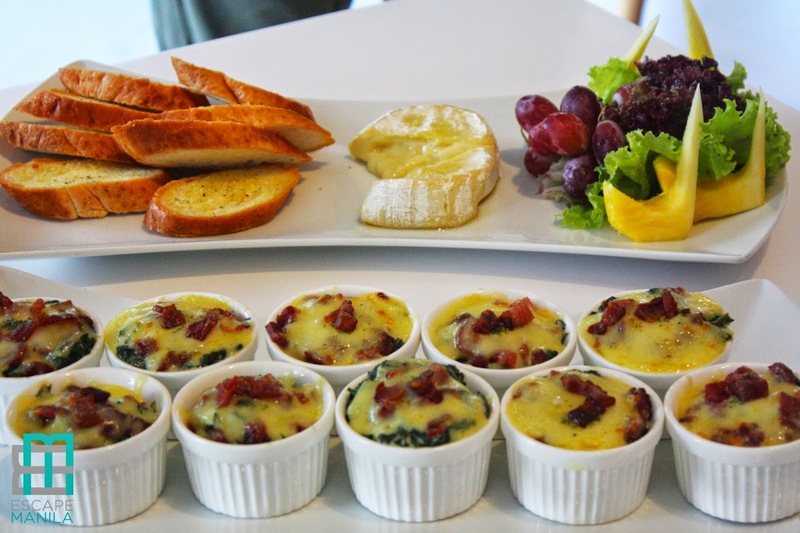 For starters, diners will get a sliced butter French bread which they can pair with any of the following: Creamed Spinach with Bacon, Chiffonade of Spinach with Cream Cheese and Thick Cream topped with Melted Cheese and Bacon or Baked Camembert Cheese drizzled with Olive Oil. 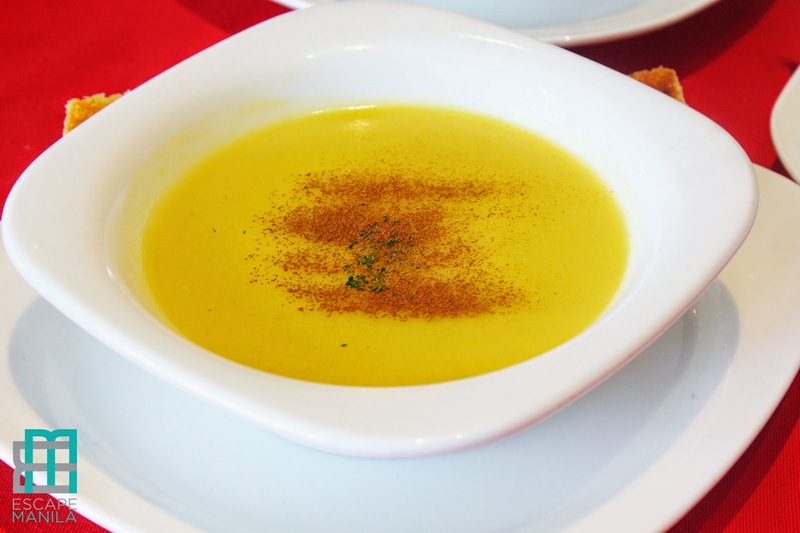 Soup follows and diners can either have the Roasted Butternut Squash sprinkled with Cinnamon Powder or Cream of Broccoli w/ Parmesan Chips. 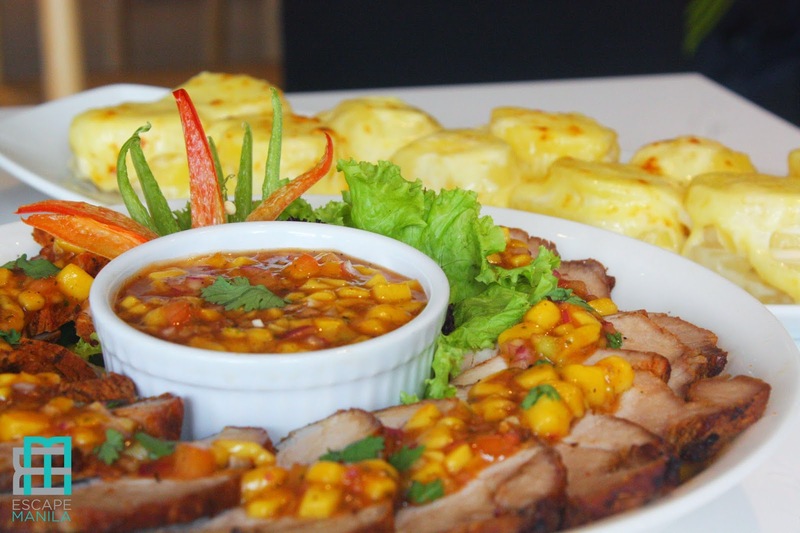 As for main course, guests can choose from a number of options including French Beans, Corn Kernels & Carrot Allumette, Turkey with Orange Spiked Cranberry Sauce, Smokey Grilled Turkey served with Cranberry Sauce with a twist of Orange Liqueur, and Oven-roasted Pork Loin w/ Mango-Cilantro Salsa. You can then match your choice of main course to a perfect starch like Creamy Mashed Sweet Potatoes, Scalloped Potatoes or Steamed Rice. 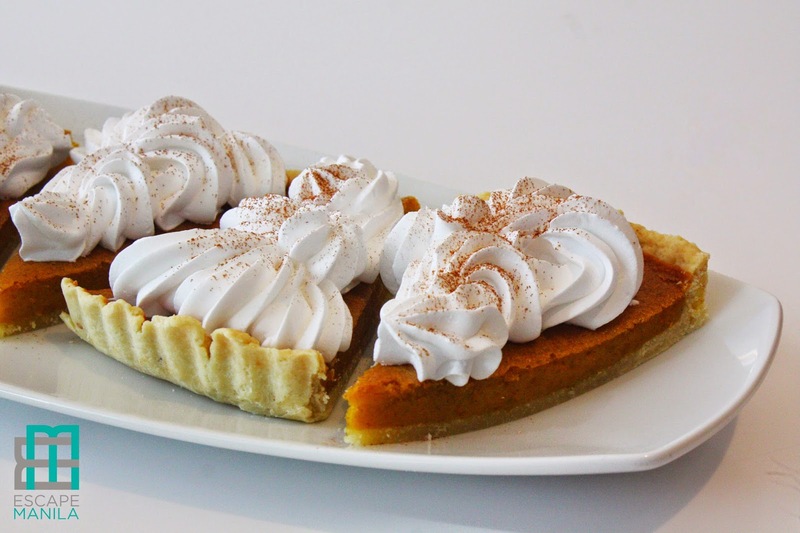 Finally, for dessert, guests can choose between Chocolate Meringue Pie or the classic Pumpkin Pie topped with rich Whipped Cream and dusted with either Cocoa or Cinnamon. 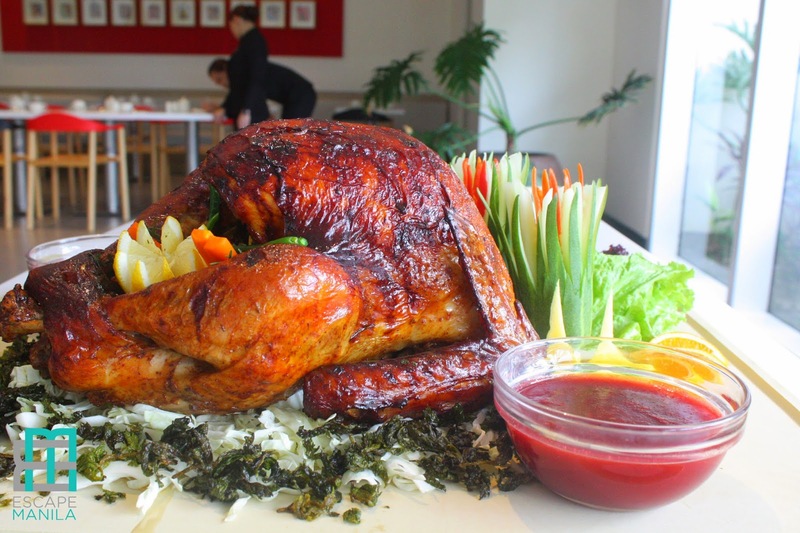 Park Inn’s Thanksgiving offering is very affordable. You may book your table now and call +63 82 272 7600 or email them at reservations.davao@parkinn.com. You may also follow them on Facebook, Twitter and Instagram for more updates and promo @parkinndavao.